Almost everyone knows that maintaining a healthy body while looking great requires sufficient intake of healthy food by avoiding consumption of extra oil, salt and sugar. However, in our modern living lifestyle, such ideal way of food intake is rather inconvenient and difficult to maintain, and hence, slimming down had always been a dream. Some of us might even go to the extreme where they reduce the intake of food for the sake of slimming down. 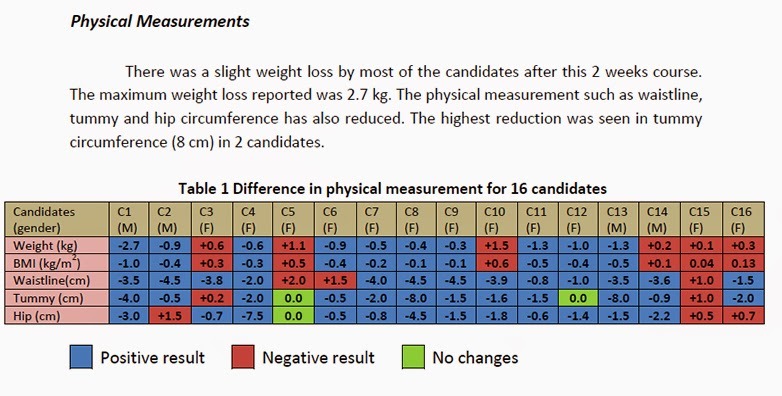 Well, they do slimmed down few kilos but eventually, they ruined their whole body. 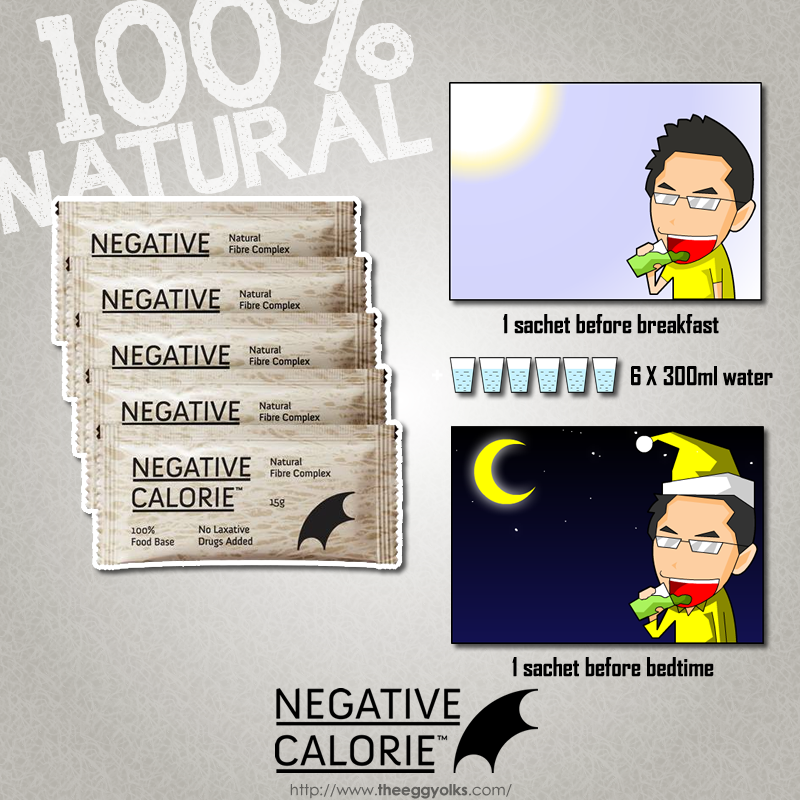 Recently a friend of mine introduced me Negative Calorie™ Natural Fibre Complex. The name does sounds complex but in fact, it's one of the easiest, effective yet healthy way of slimming down. 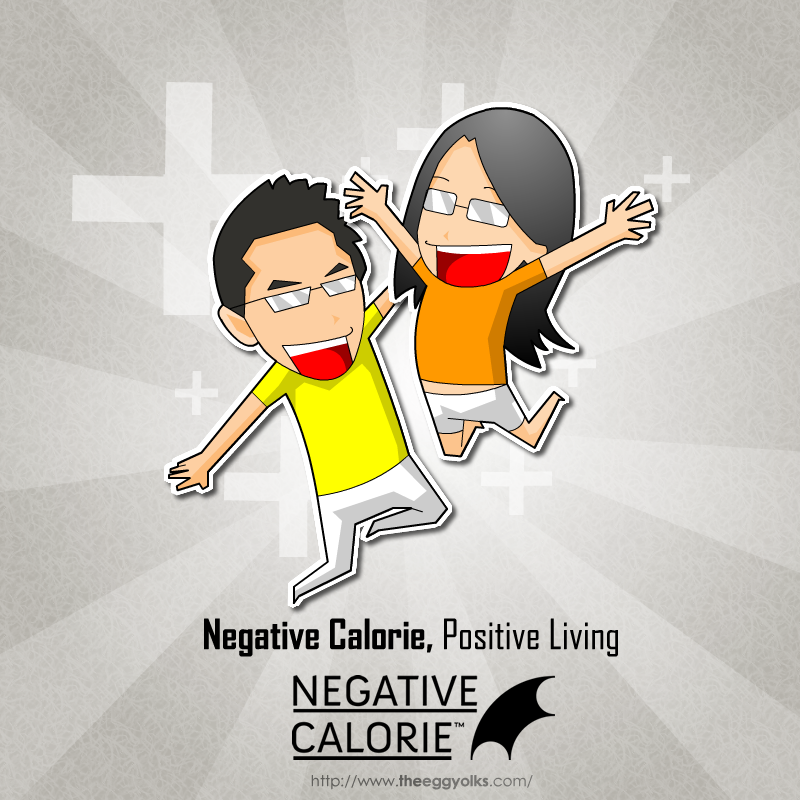 Basically, it is a healthy and permanent weight management method that does not focus on "reducing food intake". Instead, it focuses on "How you should eat? And what you should eat?" 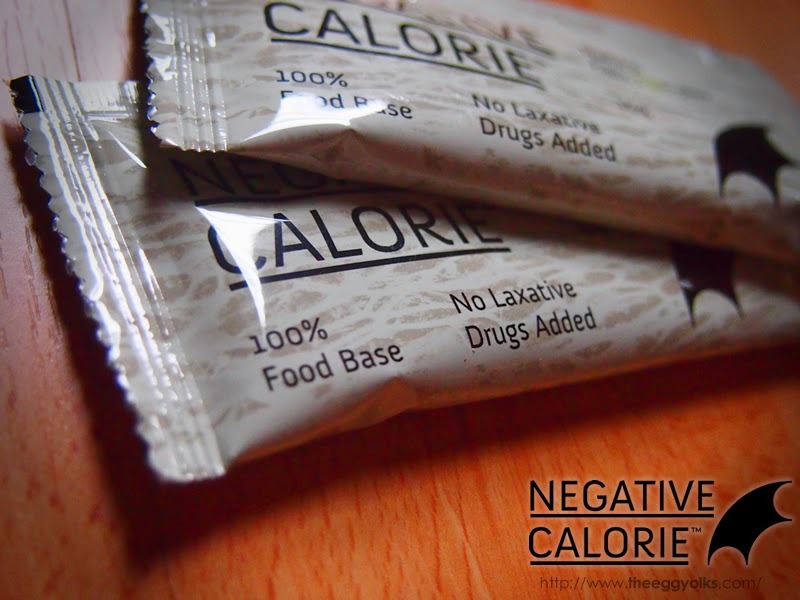 Negative Calorie = Getting Slimmer while Consuming Your Food? 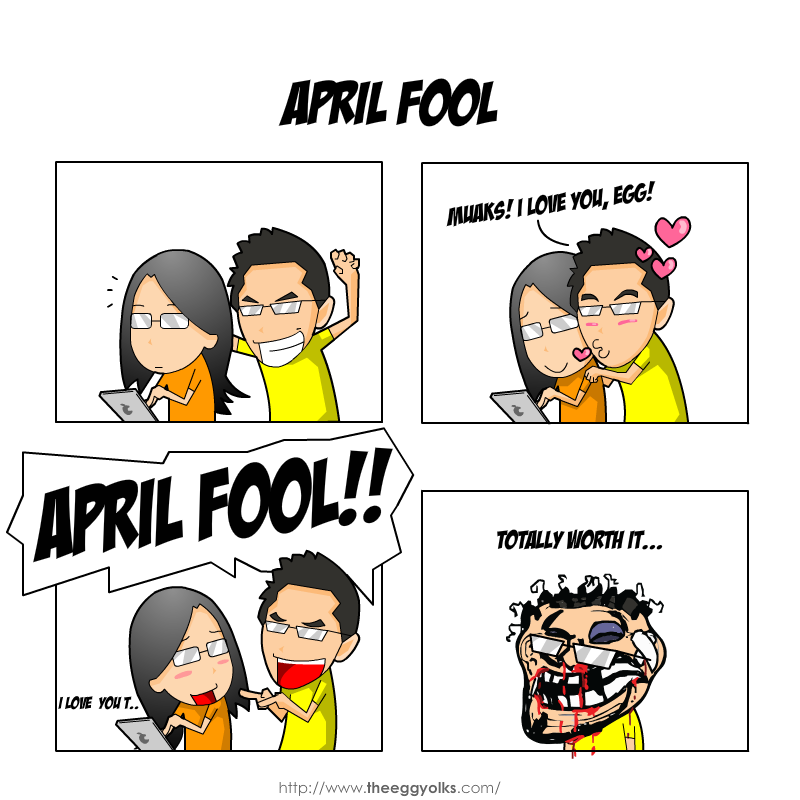 The idea seems too good to be true but it actually works! 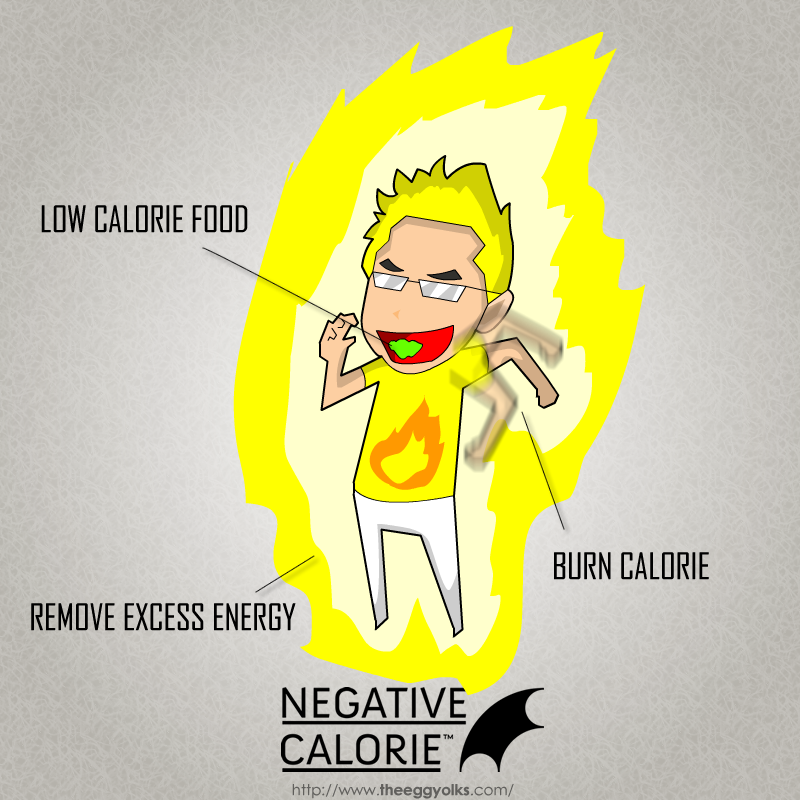 Negative calorie food is a low-calorie food, whereby after consumption, it encourages your body to burn the calories and utilize them while accelerating your metabolism, which allow your body to remove the excess energy from accumulating. It promotes a natural and easy, yet effective and healthy slimming process. 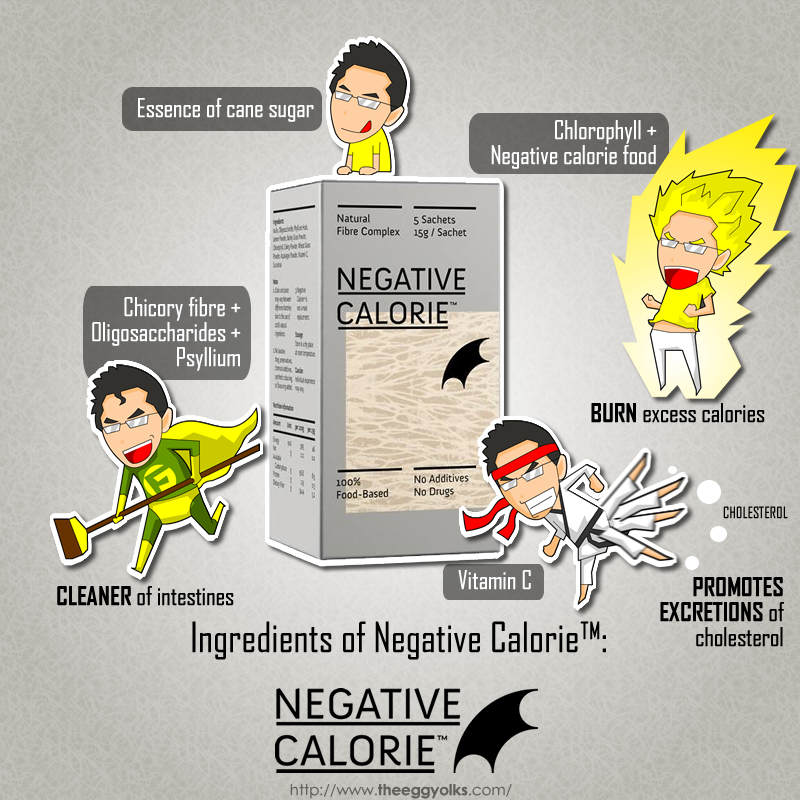 Negative calorie food: celery, cucumber, asparagus, grapefruit, spinach, lemon, apple, wheat grass, and so forth. 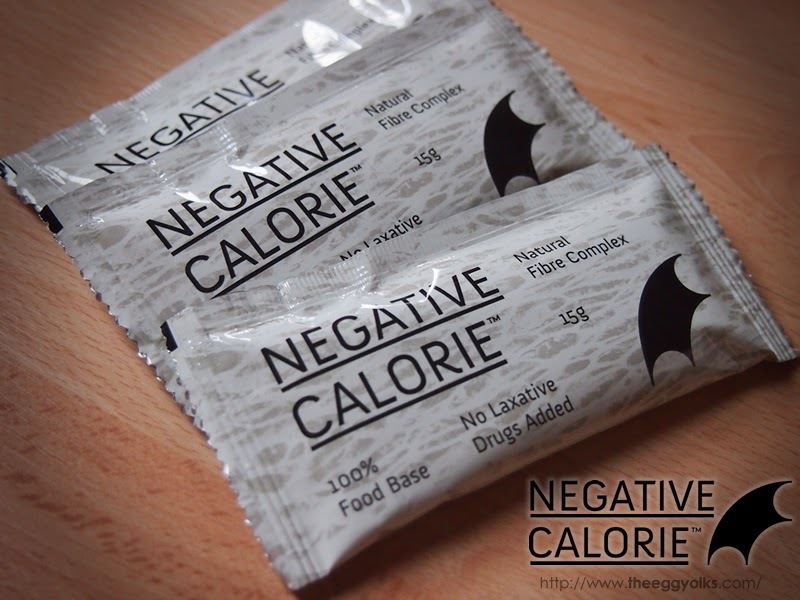 Some of you might ask, why do we need Negative Calorie™ Natural Fibre Complex when we can get all these negative calorie food easily in the market? 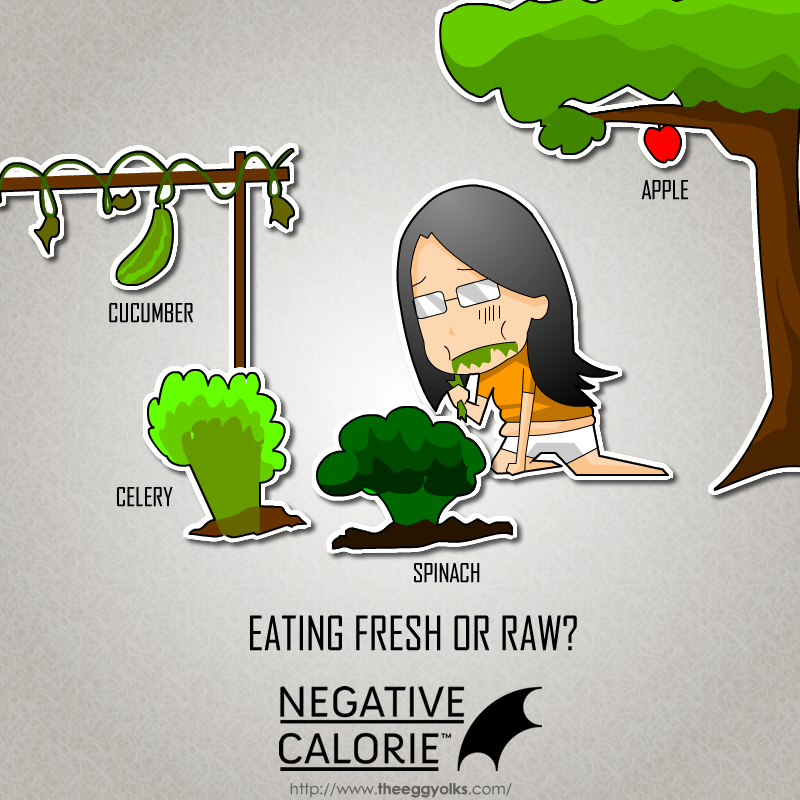 Well, I don't think you get to eat all these negative calorie food if it's raw, even though we know that eating it raw and fresh gives the best slimming result. 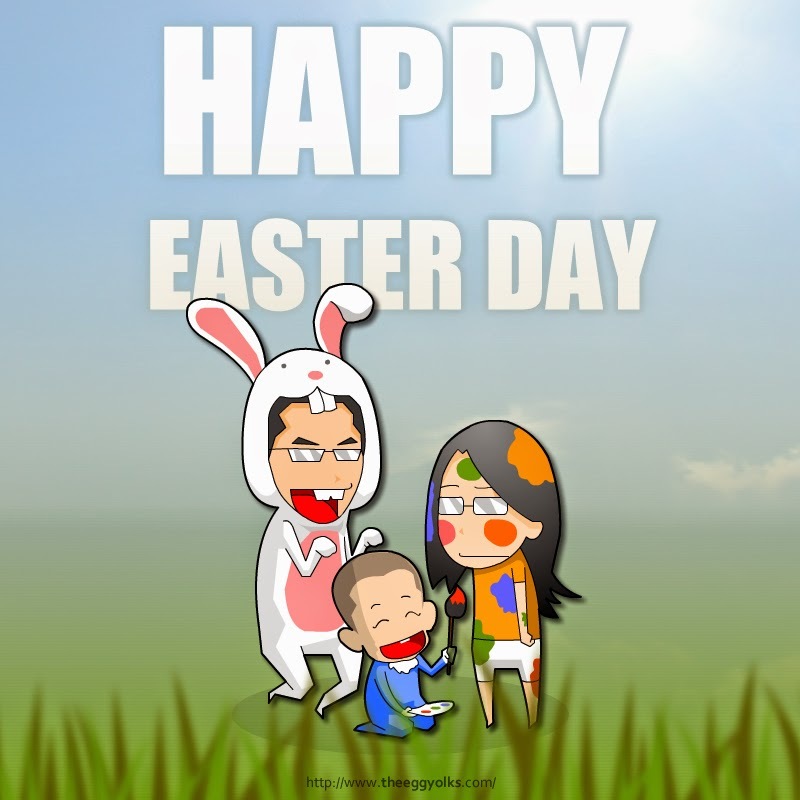 As the result, we tend to look for an alternative which is more convenient yet produce the same results. That's when Negative Calorie™ Natural Fibre Complex comes in. It basically deals with two main opponents of weigh loss: Energy and Faeces. 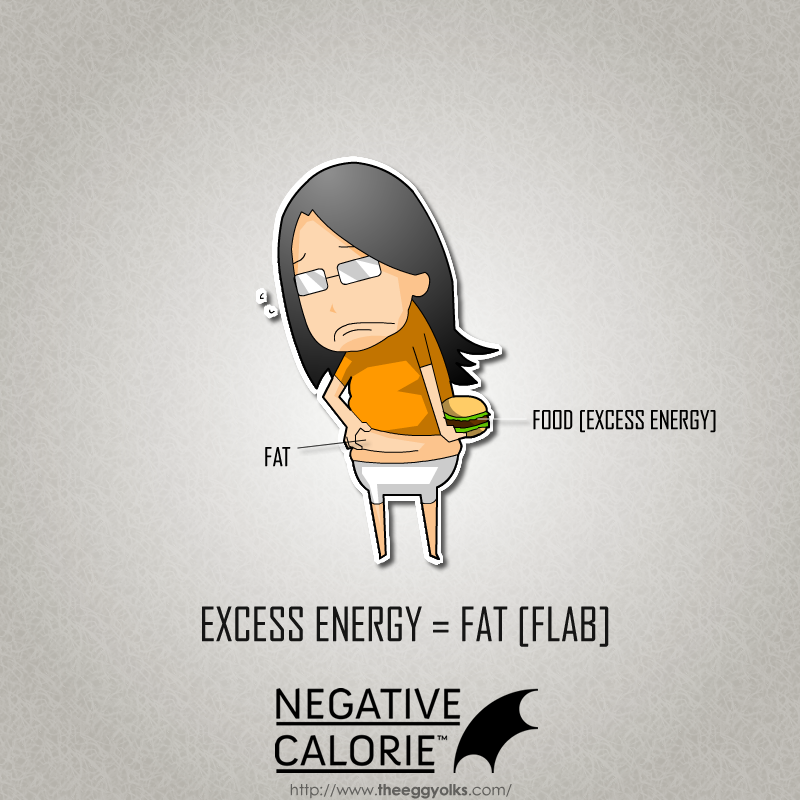 Energy: Excess energy that is not utilised by our body will be stored in our body as fat. And such excess body fat will become apparent on our body, commonly known as "flab". Accumulated Faeces: According to western medical reports, whether a person is obese or not, faeces exist in everyone's body and the faeces would keep accumulating inside the intestines. Generally, a regular person has about 3 to 6kg of faeces. Meanwhile, for obese individuals who regularly experience constipation, the accumulated faeces in the body could reach 7 to 11kg. 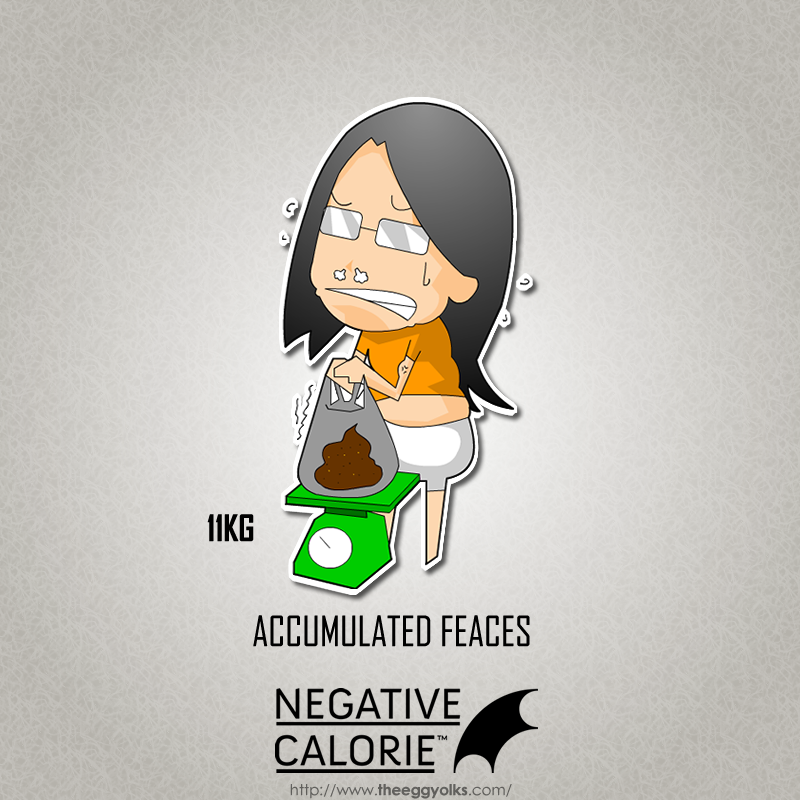 Isn't it obvious that removing such accumulated faeces could reduce weight and thus, making a person becomes slimmer? 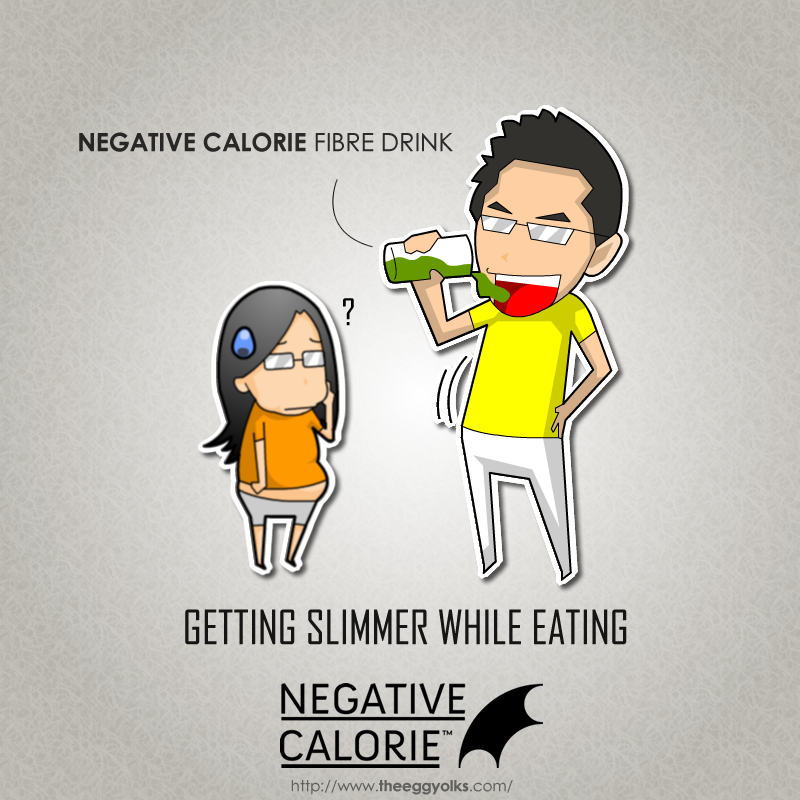 Negative Calorie™ Fibre Drink is the simplified edition of negative calorie food intake. Derived from the latest technology, it is a concentrate of five types of vegetables and fruits fibre, as well as the dietary fibre, chlorophyll, vitamin C and oligosaccharides that are well-acknowledged as the nutrients that greatly assist in weight management. Encourage the body to burn more calories and remove excess body fat. Purify the intestines, promote excretion of accumulated faeces and reduce body weight. Supplement the lack of anti-oxidants caused by insufficient fire intake due to imbalance food intake and improve skin condition. Remove toxins from the body while promoting health and vitality. 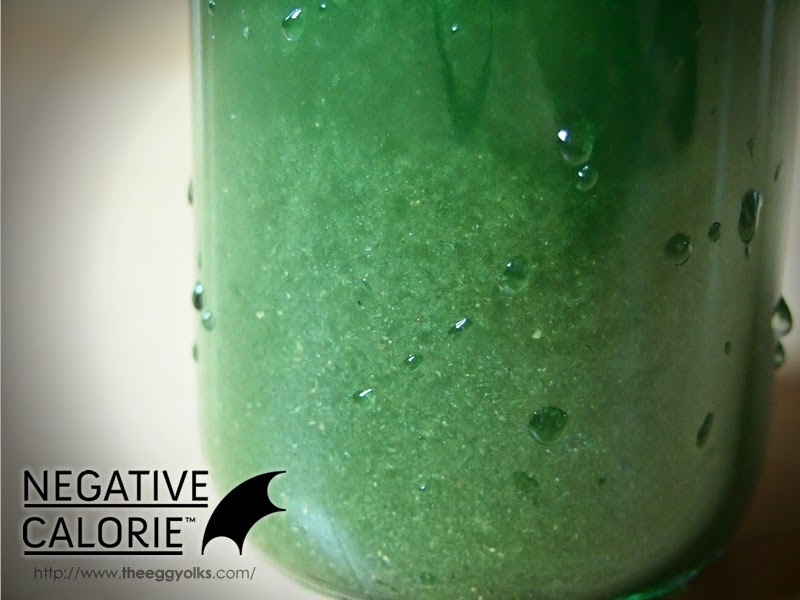 Maintaining the pH balance in the body and increase immunity. Negative Calorie™ Fibre Drink contains 100% natural ingredients, no additives, no laxatives, derived from cutting-edge technology, it is a concentrate of fibre that promotes a negative calorie effect. 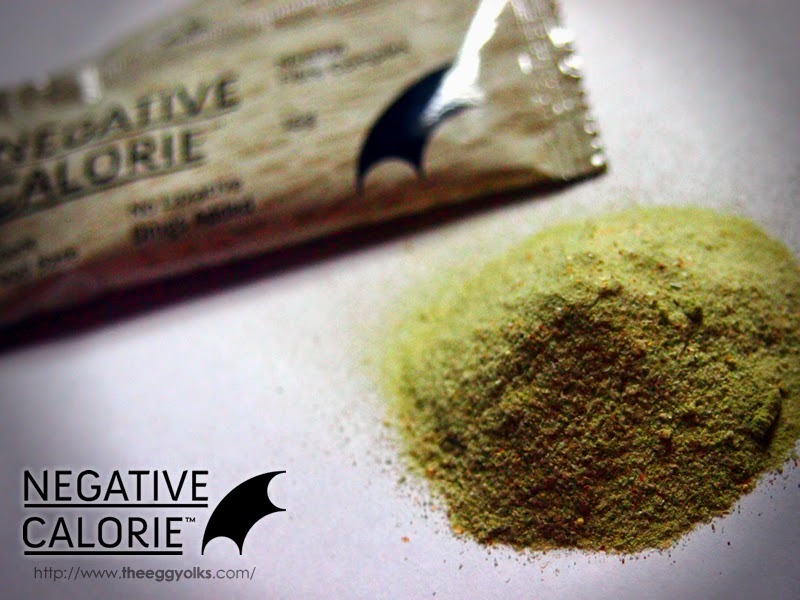 It also contains water-soluble fibres that help the body to burn excess calories and excrete accumulated faeces. Simply consume 1 sachet before breakfast and 1 sachet before bedtime without interrupting your daily routines and activities. As for the taste, it smells like some blended vegetables and it tasted like vegetables too but with a small tinge of sweetness. I guess the essence of sugar cane does the magic. 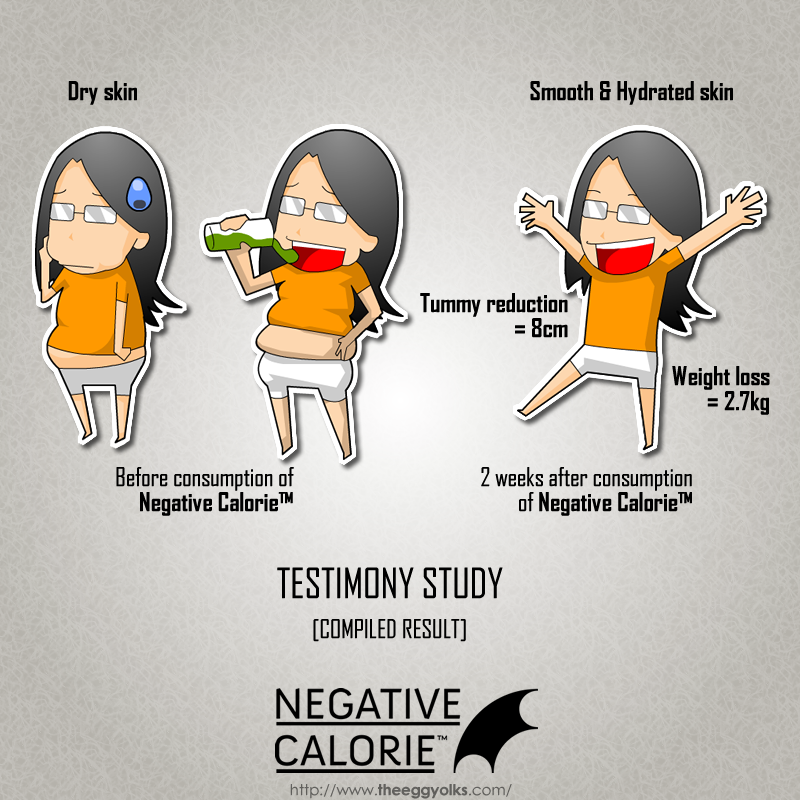 If you're still unsure of the effectiveness of the product, here's a conclusion of the testimony study done on the product. 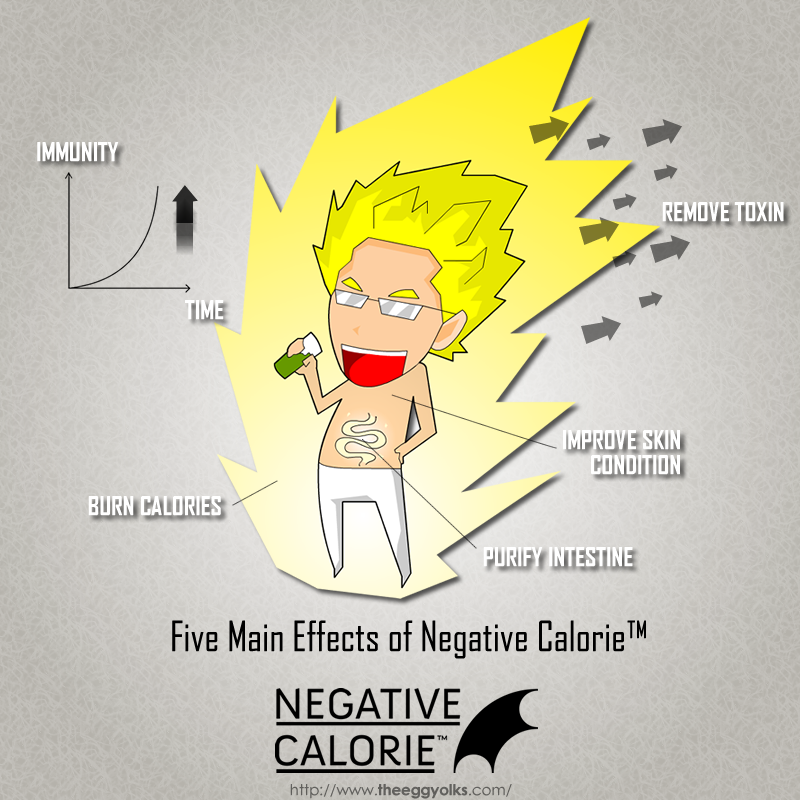 In a nutshell, it was concluded that Negative Calorie Fibre Drink is a potential product for constipation relief, cholesterol and blood sugar level improvement.